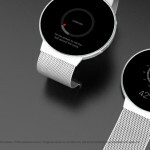 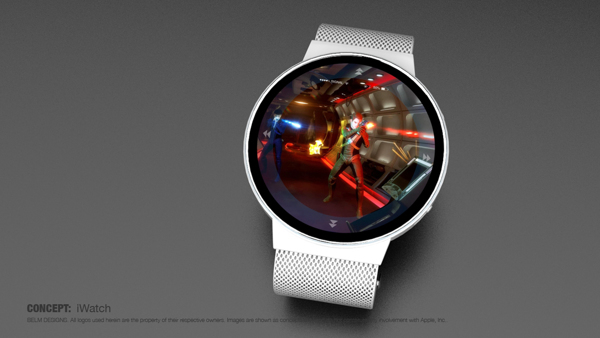 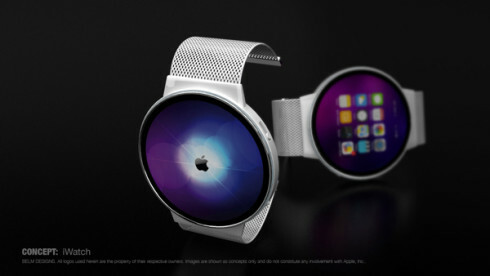 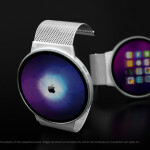 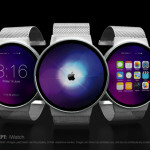 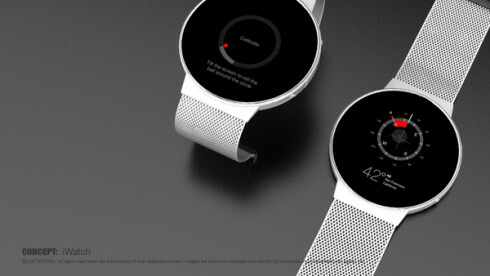 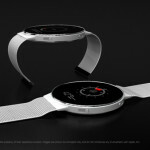 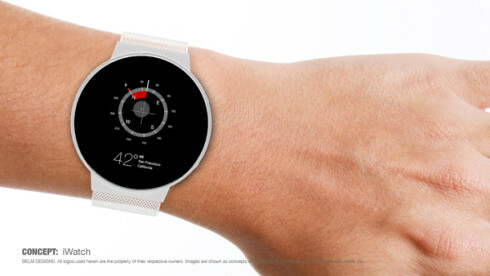 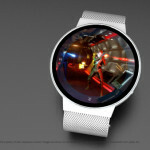 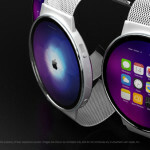 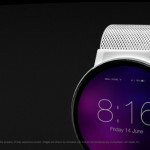 Created by Mark Bell, this iWatch render changes the game, because it adopts a round screen and a high resolution panel. 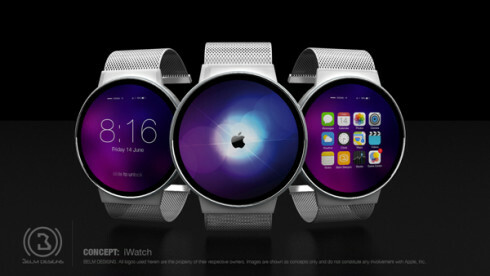 Ran Avni created a video of the Apple Watch, that’s shown below and apparently it also comes with iOS 8. 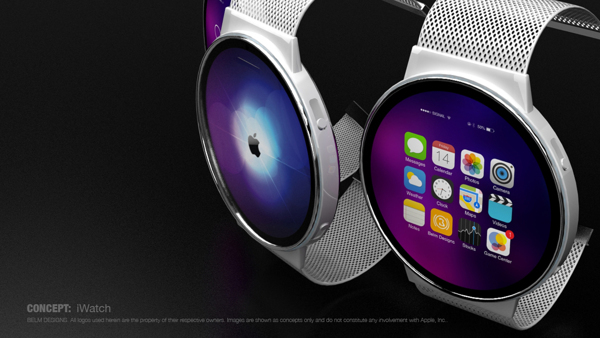 The watchband of the iWatch concept was made from a stretchable rubber nylon mix with micro perforations for maximum breathability. The standard clasp has been replaced and the watch relies on an unibody design. 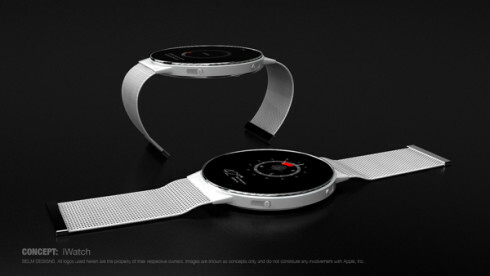 The body is “pressed from a single titanium disk into shape”, according to Mark Bell and it’s also CNC milled afterwards. 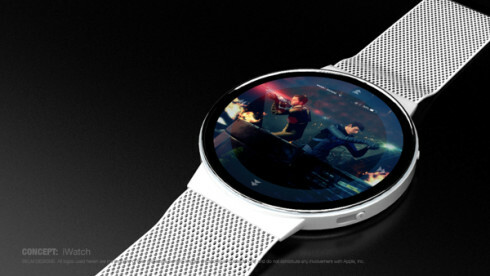 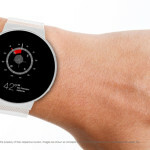 At the front of the smartwatch we find a circular touchscreen with Retina resolution and a diagonal that I can speculate to be around 2 inches or maybe even a bit more. 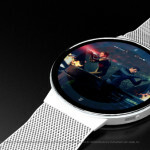 The device has 4G connectivity, Bluetooth, a dual core CPU and supports multitasking. 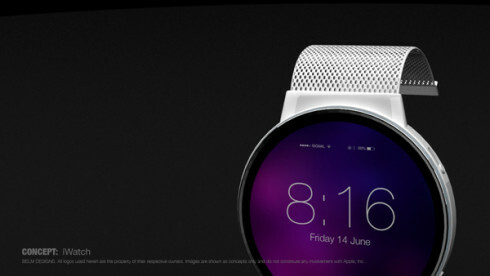 It has iOS 8 and chamfered edges, as well as titanium and chrome accents.